One of the most revered prizes a person can receive in their lifetime is the Nobel Prize. When talking about Nobel laureates, we often think of the most esteemed people in their respective fields. That usually translates into individuals who have had the most extensive education. However, some of these laureates actually dropped out of high school! Here is a list of 10 Nobel Prize winners who are, in fact, dropouts. 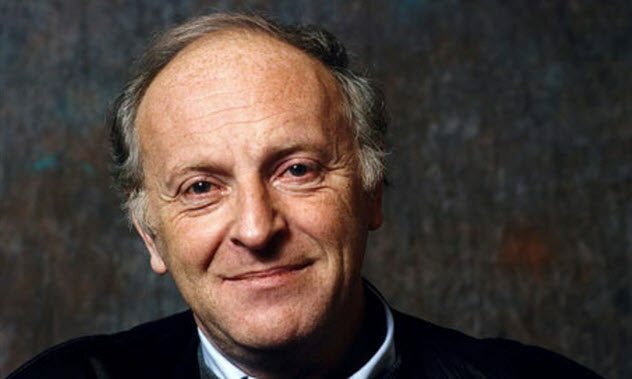 Joseph Brodsky, one of the most renowned poets in the world, was born on May 24, 1940, in Leningrad. At age 15, however, he dropped out of school and took various jobs. It was during this time that he taught himself Polish and English and began to write poetry. He also spent some time studying under Russian poet Anna Akhmatova before being exiled from the Soviet Union in 1972. Brodsky moved to the United States where he authored nine volumes of poetry. He became a professor at Columbia University as well as Mount Holyoke College. In 1987, he received the Nobel Prize in Literature. He went on to cofound the American Poetry & Literacy Project with Andrew Carroll. On January 28, 1996, Brodsky had a heart attack and died. Arthur Henderson was born on September 13, 1863, in Glasgow, Scotland. When his father died, his family went into poverty, which prompted him to drop out of school. Upon his mother’s remarriage, Henderson went back to school for three years before dropping out once again. He gathered knowledge from the foundry where he apprenticed as well as from newspapers. He joined the Ironfounders’ Union at 18 and got elected as secretary of Newcastle lodge within a short time. 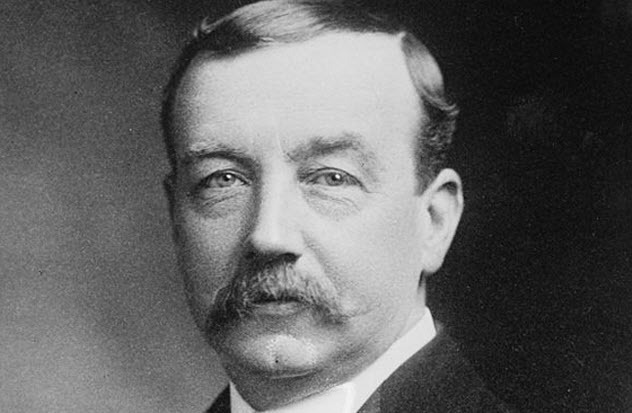 His political career in Britain was launched in 1892. Henderseon cofounded the Labor Party in 1906 and became its secretary for 23 years. He became the foreign secretary in 1929 and won the Nobel Peace Prize in 1934. Leon Jouhaux was born on July 1, 1879, in Paris. His father worked in a match factory, but the earnings stopped due to a strike. This prompted Leon to be taken out of school. He transferred to another institution for a year before dropping out again to support his family. Jouhaux took a job at the match factory and then joined the army. However, he was called back to work at the factory because his father had gone blind from working with white phosphorus. Jouhaux participated in his first strike and got fired before being reinstated later on. 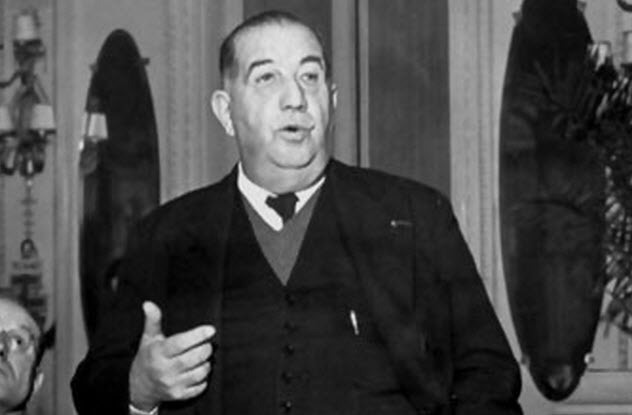 He became the secretary-general of his local union, the CGT, and gave speeches in many countries, urging labor unions to unite in the cause of peace. He then became the vice president of the International Confederation of Free Trade Unions. In 1949, he became president of the European Movement. Although he was arrested in December 1941 when France fell, Jouhaux was liberated 25 months later. In 1951, he was awarded the Nobel Peace Prize. 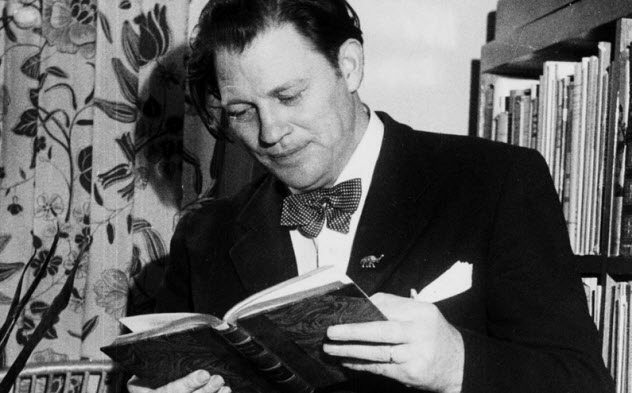 Harry Edmund Martinson was born in 1904 in Jamshog, Sweden. Both of his parents died when he was very young, leaving him an orphan. At age 16, he ran away from the institution he was in and went to sea. He spent six years aboard numerous ships and as a workman in foreign countries. Martinson used this experience and all his encounters as inspiration for his works. The themes of his writings include his experiences during a harsh childhood. His works reflect his love and concern for nature as well as his interest in science. 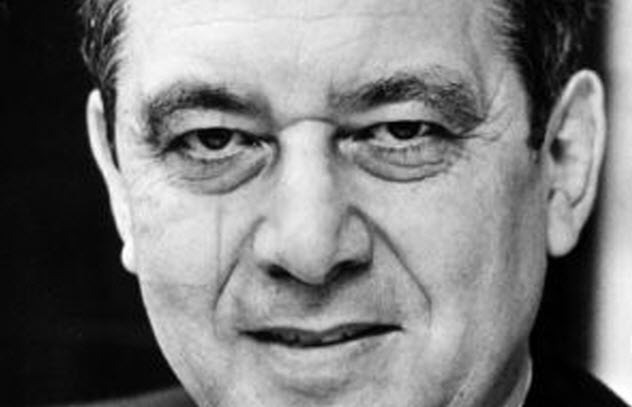 Martinson was awarded the Nobel Prize in Literature along with Eyvind Johnson in 1974. 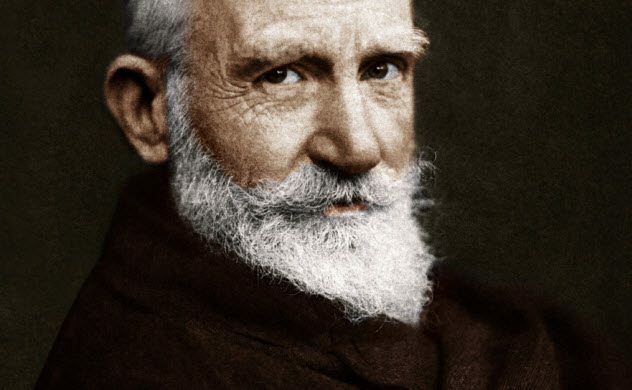 George Bernard Shaw was born on July 26, 1856, in Dublin. He received early education from his clerical uncle before going to various local schools. However, because of his dislike for organized training, Shaw left school and started working at age 15. In 1876, he moved to London and pursued a career in writing. For a decade, he struggled to sell any of his works and had to live off his mother and sister. Shaw later became interested in socialism and joined the Fabian Society. His early works focused on social problems and gained popularity due to their comic relief. Shaw was awarded the Nobel Prize in Literature in 1925. Thirteen years later, he received an Academy Award for Best Adapted Screenplay for the film adaptation of his play Pygmalion. Herbert Brown was born on May 22, 1912, in London. Two years later, his family moved to the United States. He excelled in school but was forced to drop out upon his father’s death. However, after realizing that business wasn’t for him, Brown did go back to school and eventually to college where he pursued chemistry. Unfortunately, the college closed down. He joined another college before moving to the University of Chicago. He then got his doctorate in 1938. Brown went on to become a research assistant at his alma mater where he, along with another instructor, was able to synthesize volatile uranium (IV) borohydride as well as make many other groundbreaking discoveries. He went on to teach at various other universities and became an honorary member of the International Academy of Science. He was awarded the Nobel Prize in Chemistry in 1979 along with George Wittig. Brown suffered a heart attack and died in 2004. Albert Camus was born on November 7, 1913, in Algeria. Less than a year later, his father was killed in World War I. The family moved to live with his maternal grandmother and paralyzed uncle in a two-room apartment. Camus’s works reflect fragile human mortality as well as the enduring beauty of nature. He won a scholarship to a prestigious high school but had to drop out because of tuberculosis. However, he moved out on his own and supported himself while going to the University of Algiers to study philosophy. Camus developed a deep love for theater even though his plays are the most underrated part of his literary output. He became a journalist in France and gained a reputation as a leading literary figure. 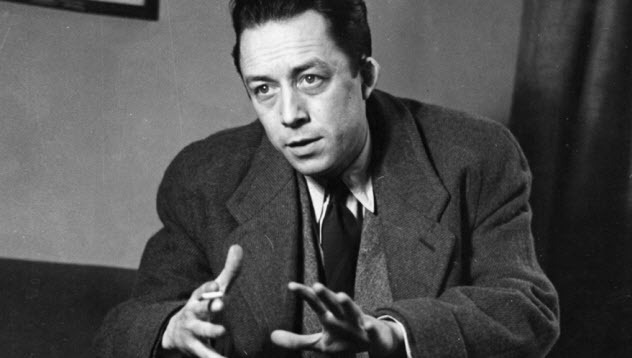 Camus received the Nobel Prize in Literature at age 44 in 1957. Unfortunately, he died in an automobile accident less than three years later. 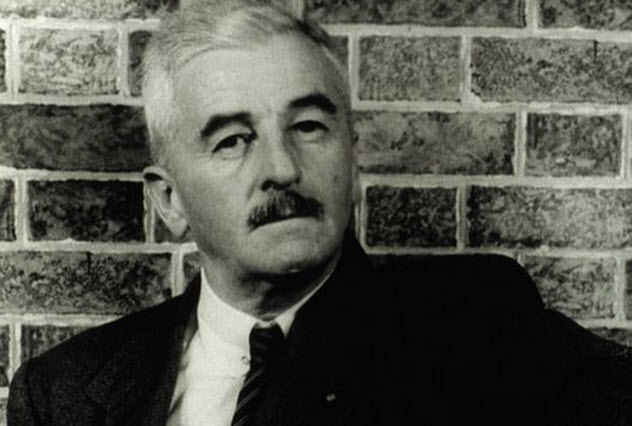 William Faulkner was born on September 25, 1897, in Mississippi and had a true Southern upbringing with middle-class parents. He dropped out of high school but devoted himself to reading and studying, first by himself and then under a family friend. In 1918, Faulkner joined the British military but returned home a few months later. He enrolled in a few university courses while publishing poems in campus newsletters. He went on to publish numerous novels and devoted himself in near isolation to writing. Faulkner was one of the greatest writers of the 20th century. His works explored fundamental issues that are deemed violent by some critics. He was awarded the Nobel Prize for Literature in 1949. 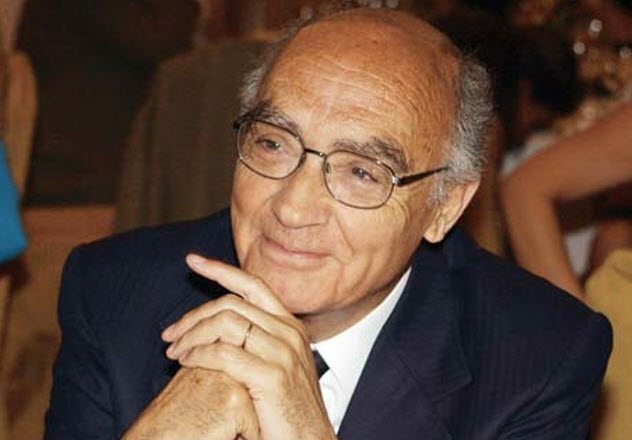 Jose Saramago was born in 1922 in a small town in Portugal. Despite his academic excellence, Saramago had to drop out of school because of financial reasons. He began working as a translator and a journalist for Diario de Noticias. He first got literary acclaim in his mid-fifties with the publication of his novel Baltasar and Blimunda. He joined the Communist Party in 1969 and was openly an atheist. Saramago did not believe in proper nouns, so his works stand out because most of his characters do not have names. He was awarded the Nobel Prize for Literature in 1988. Albert Einstein was born on March 14, 1879, in Germany. He was an average student but showed great interest in science and mathematics. When he turned 15, Einstein decided to drop out of school. To make up for lost education, he attended a school in Switzerland to get his A-levels before going to study in Zurich. 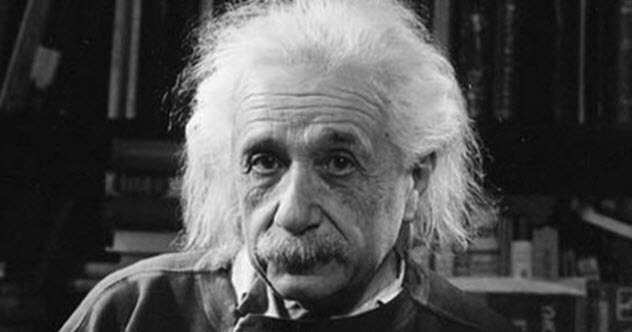 After moving to Bern, Einstein got a job at the Patent Office and worked on theoretical physics in his free time. Over time, Einstein published many important scientific papers, including some about the special theory of relativity and the general theory of relativity. He was awarded the Nobel Prize in Physics in 1921. Einstein moved to the United States because of the political issues in Nazi Germany. He spent his final years as a recluse in Princeton and died in 1955. Read more unusual facts about the Nobel Prize on 10 Strange Moments In The History Of The Nobel Awards and 10 More Strange Moments In The History Of The Nobel Awards.